Harry Potter: Reaching Us On Another Level | All Tickets Inc. The book release is in play form co-created by JK Rowling, director Jack Tiffany, and the playwright Jack Thorne. 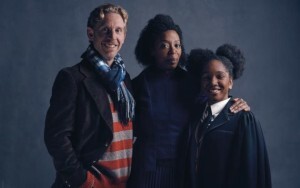 The play tells the story of now middle-aged Ministry worker Harry Potter and the children of the triumvirate audiences grew to love in the original series. Potter’s son Albus is now attending Hogwarts, making friends, and living in the wake of his legendary father. The title suggests that Albus is “the cursed child” who falls in as the next generation Harry Potter. Rowling leads a marketing campaign with the hashtag #KeeptheSecrets urging audiences to keep new knowledge to themselves. Social media is a much larger monster than it was when the original books were released and she wants to show the authenticity of this production within the confines of the canon through this tag. The production is set up into two parts which exceed five hours in entirety. The play is designed to be seen as a matinee into a night performance or two night performances in a row. This aspect has been criticized as “exploitation” like the division of the last film into two parts, but critics like Theo Bosanquet of TIME Magazine then say that this tale cannot be told in less time than five hours and splitting it is necessary for audience comfort. The book release will not be sold in multiple volumes to exploit you and will be sold for $17.99 before tax. 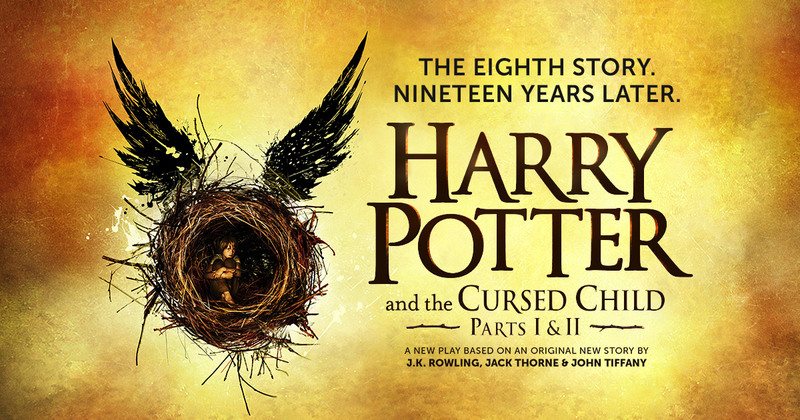 “While many Potter fans might have preferred a new movie or a book, this is a story that feels made for the stage. Yes, it’s packed with effects as characters cast spells, fly and even transform, achieved through old school stagecraft rather than digital trickery. But Thorne and Tiffany also conjure up moments of intimate drama; it’s telling that the biggest gasp in Part One came not from a twist of the plot or a moment of magic but during a blazing argument between Harry and Albus where the father firmly crosses a line. 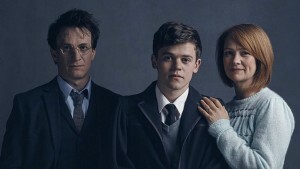 In these scenes between father and son, Jamie Parker as Harry captures a sort of tortured celebrity anxiety, suggesting his concerns about Albus’s shortcomings are in part driven by ego, and in part an orphan’s struggle to connect with his child.”It’s reviews like this that bring back that excitement in Rowling’s storytelling. But the difference from book to screen is that Rowling’s tale was at the mercy of Hollywood. With play to stage, audiences should be able to experience the play well enough without the live production. We will just be missing the award winning performances of its debut cast. Tweet us a photo of you in line with your copy this weekend! Happy reading!